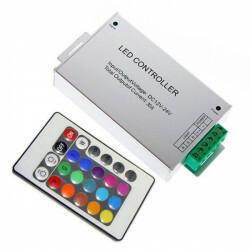 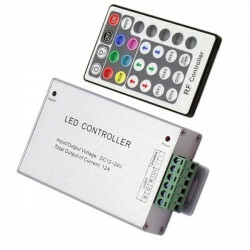 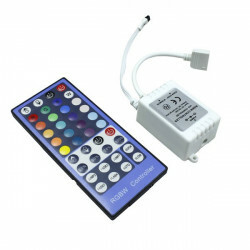 (Type 2) power plug kit controller RGB 220V LED strip It supports up to 50 metres of an 12W 220V RGB LED strip. 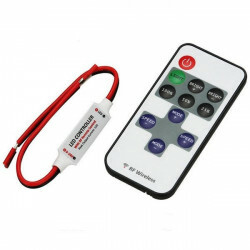 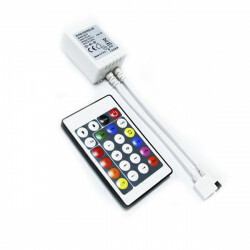 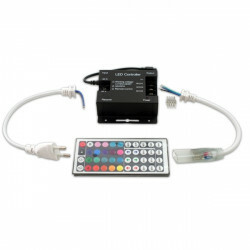 Remote control to easily manage and operate your strips. 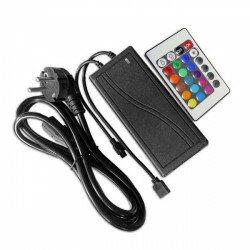 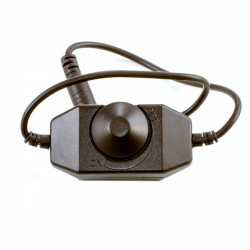 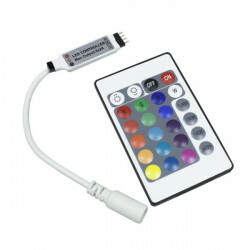 With this controller you can adjust the strips’ brightness, intensity, colour, speed and operating mode. 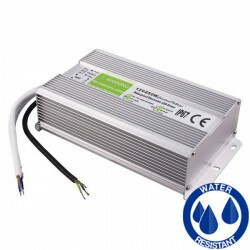 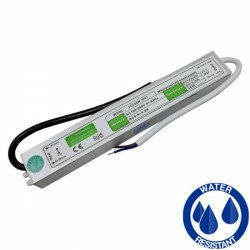 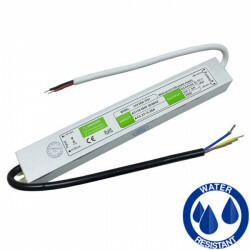 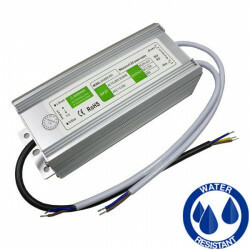 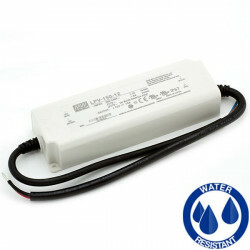 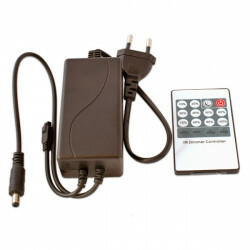 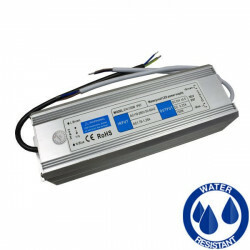 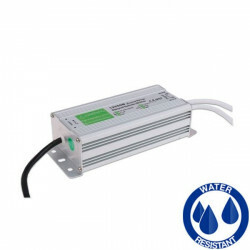 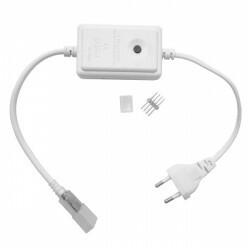 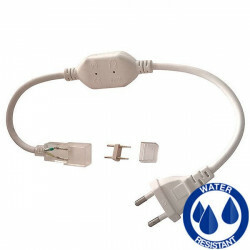 It can be directly connected o the mains supply, no need for any other additional device. 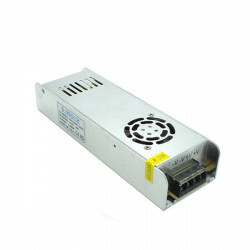 Delivery within 24-48h. 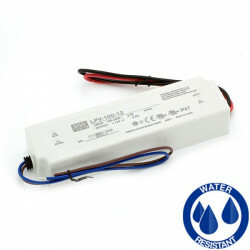 For further information, please check our /span>Delivery Policy.